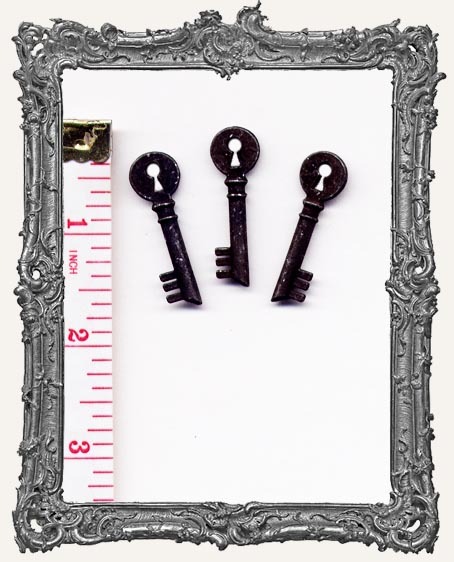 * You will receive THREE 1 3/8" rusty heart metal keys. The rust is the black patina type. * These sweet keys have a keyhole shaped cut-out. * Rust patterns may vary. * I just love these!